“Selfie” is Oxford Dictionary Word of the Year 2013! Congratulations, Darryl! Zelle‘s New Year’s Resolutions include the LP Raw Selfie by Darryl Baser, a 7″ by Robin Sharma, and Catharsis, a reissue/rerecording project by Sam Gray Singing. Unfortunately there have been several delays at the pressing plant in Augsburg. They are planning to ship Vorn’s 7″ Repentance Song b/w Flint and Tinder on Monday, 23 December. We are awfully sorry about the inconvenience. Well, yes, no Vorn newie under the Christmas tree. It stinks, we know. We suggest getting seriously plastered on eggnog instead. We’ll keep you posted. Next week, Vorn’s 7″ Repentance Song b/w Flint and Tinder will be ready to ship. A dozen copies have been pre-sold already. Gold? Incense? Myrrh? O no, not again! Let it be something else this year. How about a copy of Vorn‘s brand new 7″ Repentance Song b/w Flint and Tinder? Out any moment now! If you order before Christmas (sunset of 24 December 2013, Dunedin time), you can have it for next to nothing, just €9.00 or NZ$15.00 plus postage. GUARANTEED! Once the record hits the shops it may be (slightly) dearer than that. Just send an e-mail to zellerecords@gmail.com or contact Andrew at Powertool Records. NOTA BENE: the release is strictly limited to 200 copies! This entry was posted in Uncategorized and tagged Darryl Baser. 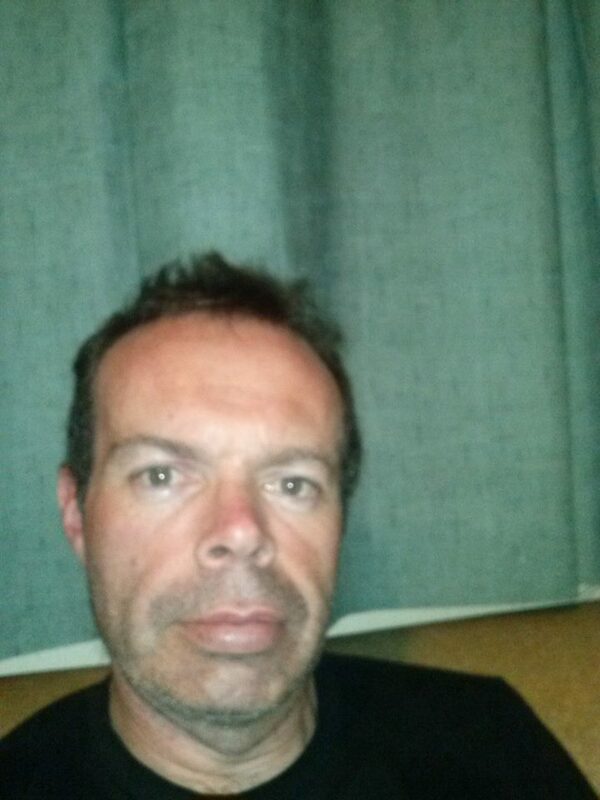 Darryl Baser has put four Raw Selfie contenders on SoundCloud. Check them out and have your say. What do you reckon? Which versions should go on the vinyl album?